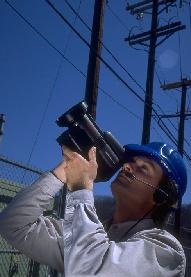 Camera capture and converts the infrared radiation into a state that is visible to us. 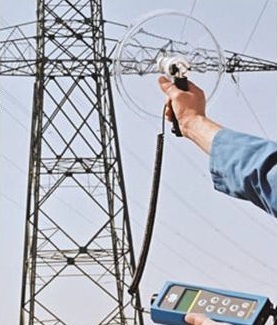 That is how we can see and measure the heat. 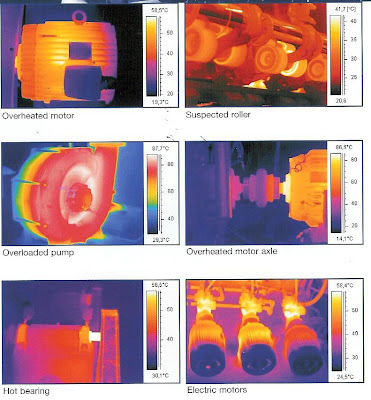 What makes Thermography so unique and useful? 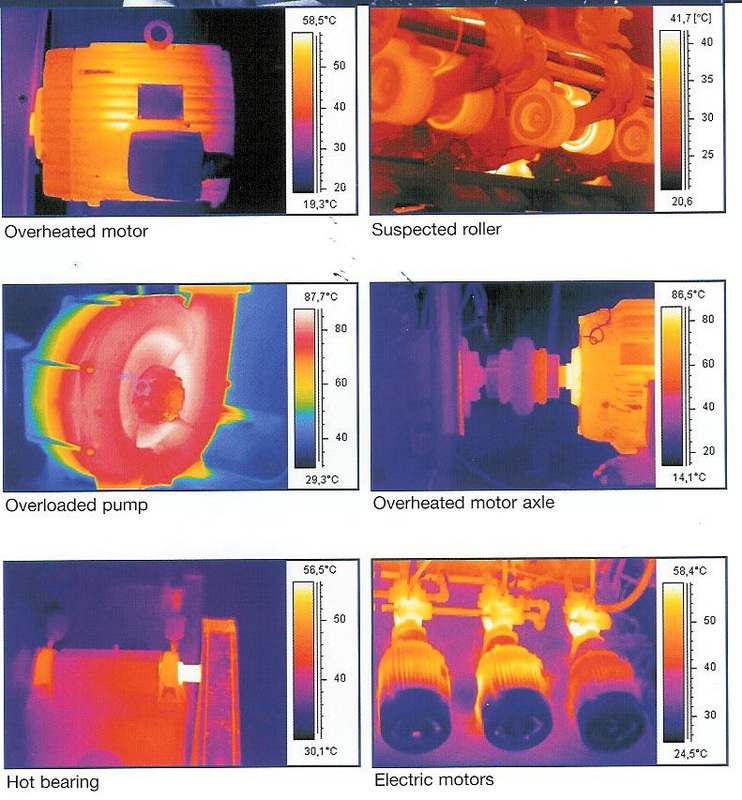 Thermography provides us with a powerful tool for non-contact temperature measurement, usually surface temperature measurement. 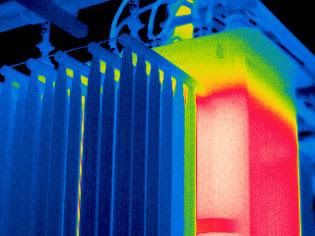 But we also need a basic understanding of how the surface is being heated and what might lie behind that temperature. 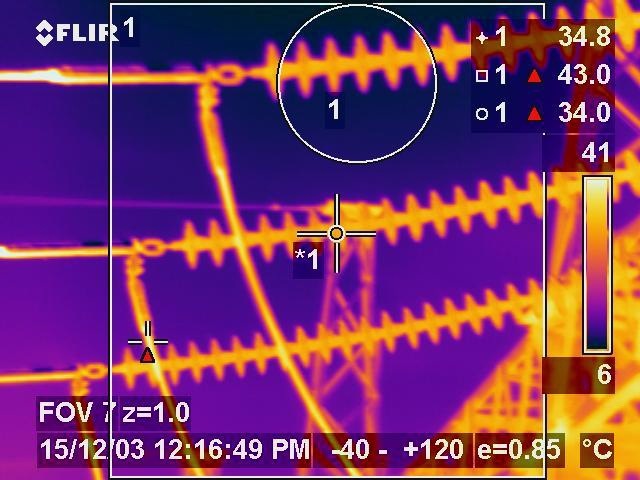 Arcing detected with ultrasound on right hand 13.8 kV switchgear. 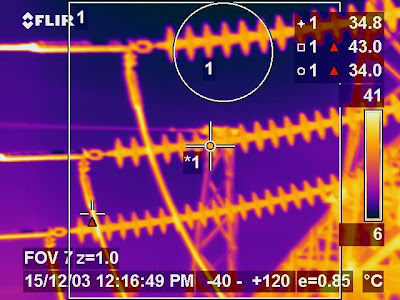 Combine Ultrasound and Thermography for more thorough inspections!